Elliptigo | Albert Moyer, Jr. I am always amazed at what people can think up when it comes to technology, and it is not always electronic. This morning on my way to work, I noticed a man peddling his bike while standing up the whole time. I did some research and found the bike. 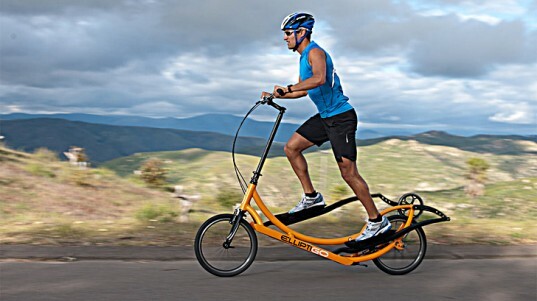 It is called an Elliptigo. This gives runners and bikers a whole new option for exercise.